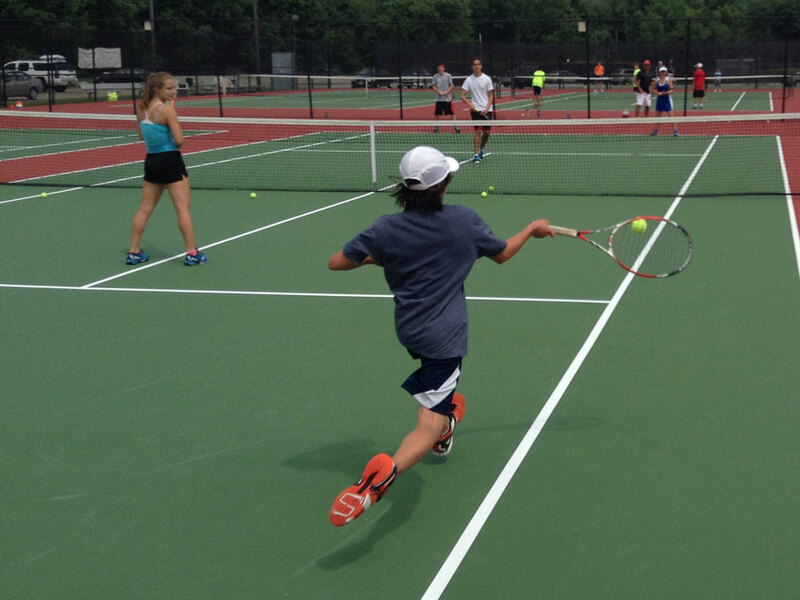 Day Campers: Check in will be daily from 8:45am-9am at the tennis courts. 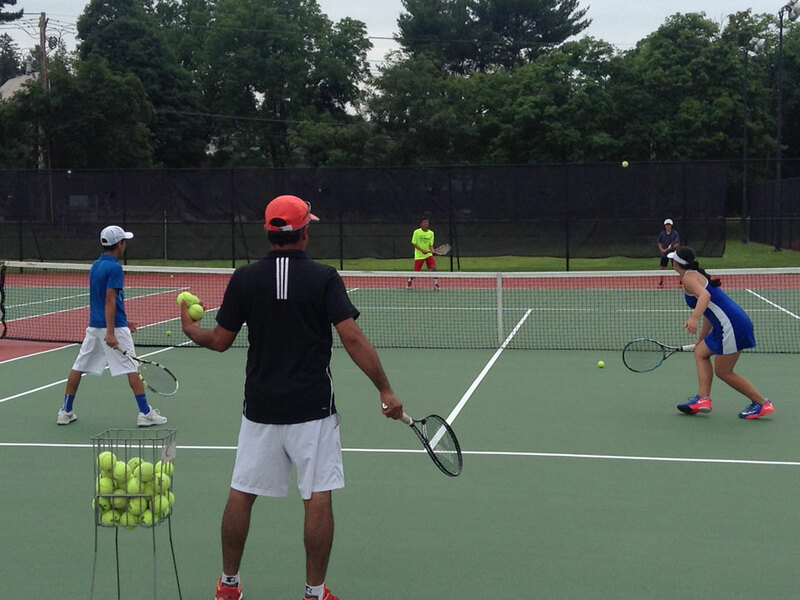 Campers should be picked up daily at the tennis courts at 4:00pm. Half day campers check in Mon 8:45am and 9:00am Tue-Fri. Check out at 12:30pm each day. Friday check out is at 12:30pm for ALL campers. Justin Fainter is in his 3rd season at the Cannon School in Concord, NC. During his three seasons Cannon has qualified for the state tournament in both girls and boys tennis. 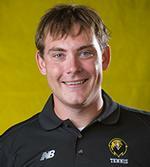 Coach Fainter coached collegiately at Pfeiffer University where he led the Falcons’ Men’s and Women’s Tennis program to a 68-19 record over two years, coached a nationally ranked player and 2014 Conference Carolinas Women’s Player of the Year, won the 2015 Conference Carolinas Women’s Championships, and earned a berth in the NCAA regional s. Prior to that, he coached at Roanoke College where he led the Women’s Tennis team to a 27-13 overall record, the schools first regional ranking and earned the 2013 Old Dominion Athletic Conference women’s tennis coach of the year. 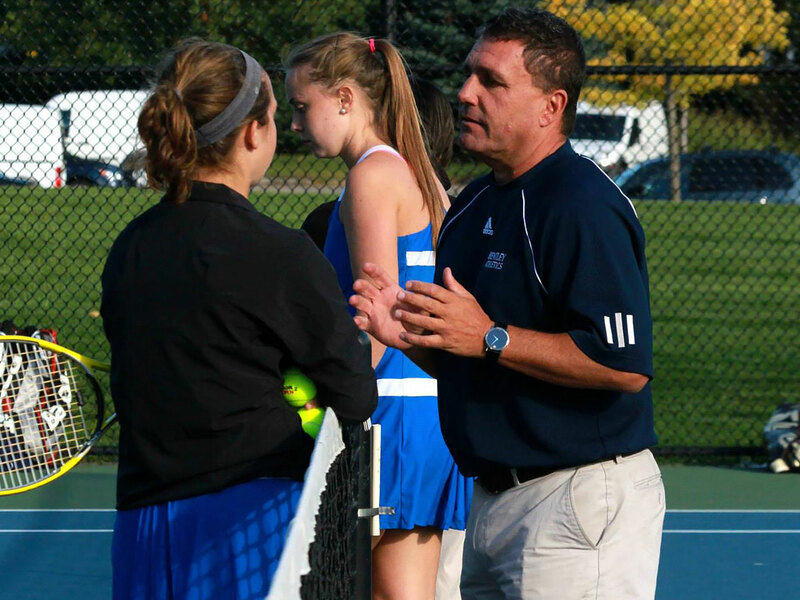 Coach Fainter has coached at many collegiate summer camps including Penn State University, Washington and Lee University, College of William and Mary, and Bowdoin College. He earned a Bachelor’s in history and a Master’s in the Art of Teaching at James Madison University. He resides in Concord. 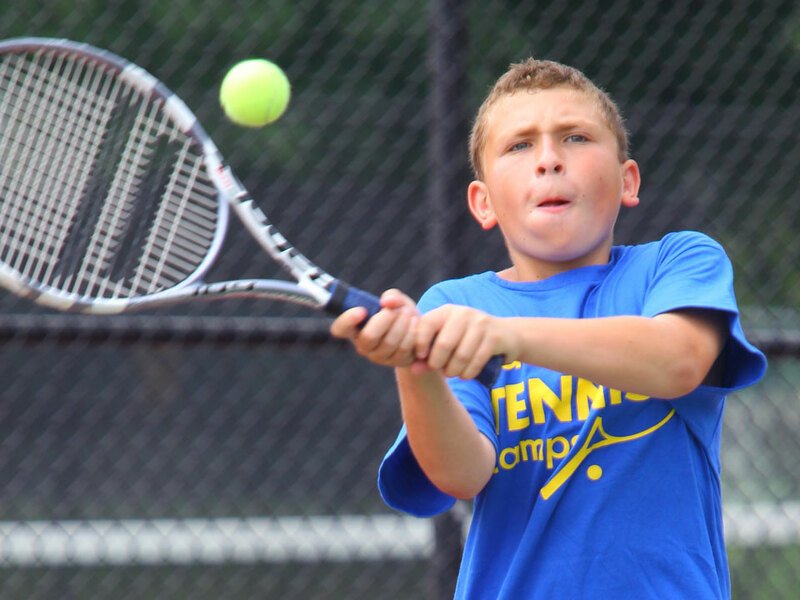 Coach Fainter is USTA High Performance certified and has coached as part of Team NC ID camps.